 Caledonia Cremation is part of the charity Community Renewal Trust. Our vision is for a Scotland where everyone can afford a dignified funeral, personal to their needs. We are award-winning specialists in direct cremations, so our service will not be suitable for everyone. Each person deserves the send-off that is right for them. Many people still want a service at the crematorium. 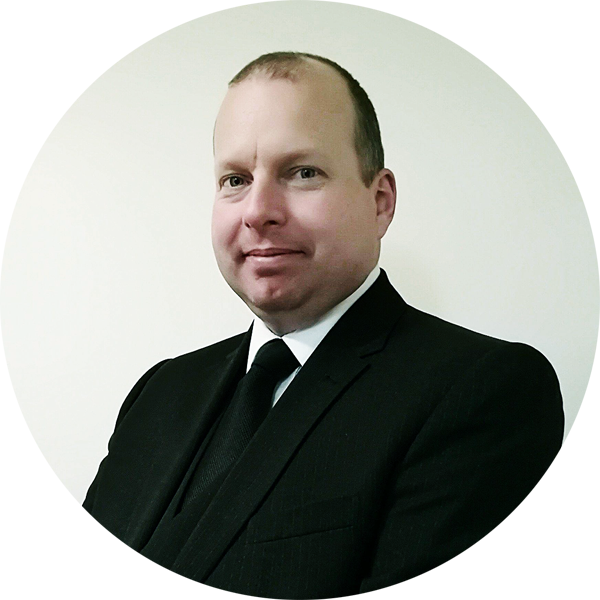 For those people, we recommend going to a local traditional funeral director. Our team of six staff and four directors are committed to helping give people the best send-off possible and prevent funeral poverty. As the leader of an anti-poverty charity, he started investigating further, discovering that funeral costs have been increasing fast, and this was hitting Scottish families hard, pushing one in seven into debt. We believe that more choice, more flexibility and more advice will help bring down funeral costs for everyone, whether rich or poor. If you want to support our cause you may wish to support us by using the “donate” page in the menu above. All donations are safeguarded by our charity trustees and any size of donation is welcome. AWARDS: In November 2018 we won an award from Social Enterprise Scotland as an outstanding example of a new and not-for-profit funeral director. 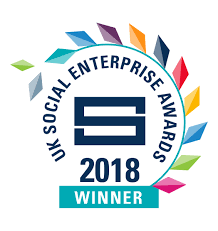 In December 2018 we won the UK-wide “one to watch” Social Enterprise UK Award. We are Good Funeral Guide recommended. You can read their review of our work here. We also campaign against injustice and poverty caused by funerals as part of our charitable work. You can follow this on our Facebook page and we will publicise any events and campaigns in your area. Caledonia Cremation is the trading name for Affordable Cremations Scotland Community Interest Company (SC566867) a flagship social enterprise, supported by Social Investment Scotland and we are an accredited Living Wage employer.